To answer the call that God has placed on our lives by assisting others who are seeking to follow the teachings of God the Father and Jesus Christ the Son, and the Holy Spirit. As member of the house hold of God we like to extend a warm welcome to you to come an be apart of a ministry that is touching individual lives through God's holy anointing oil. We believe that the holy bible is the living breathing word of God, and we live our lives according to His word. We believe Christian are equipped with all the spiritual gifting spoken of in 1 Corinthians 12. “And we know that all things work together for good to those who love God, to those who are the called according to His purpose”. The Holy Anointing Oil is provide as a gift to those who are seeking to put their faith in action by follow scripture command to anoint with oil. Jesus Christ is our healer and the Holy Anointing Oil is a point of contact to assist the believer to access their faith in Word of God. 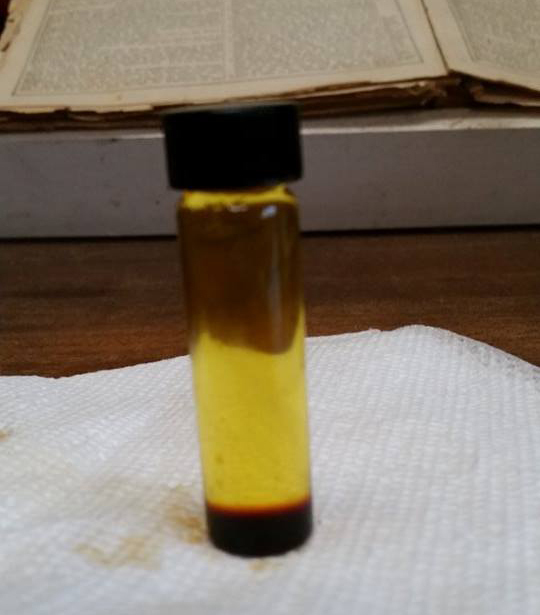 For additional information please go to request a free vial bottle of Holy Anointing Oil. “It shall come to pass in that day His Burden will be taken away from your shoulder, and His yoke from your neck, and the yoke will be destroyed because of the anointing oil”. “So they went out and preached that people should repent. And they cast out many demons, and anointed with oil many who were sick, and healed them”.